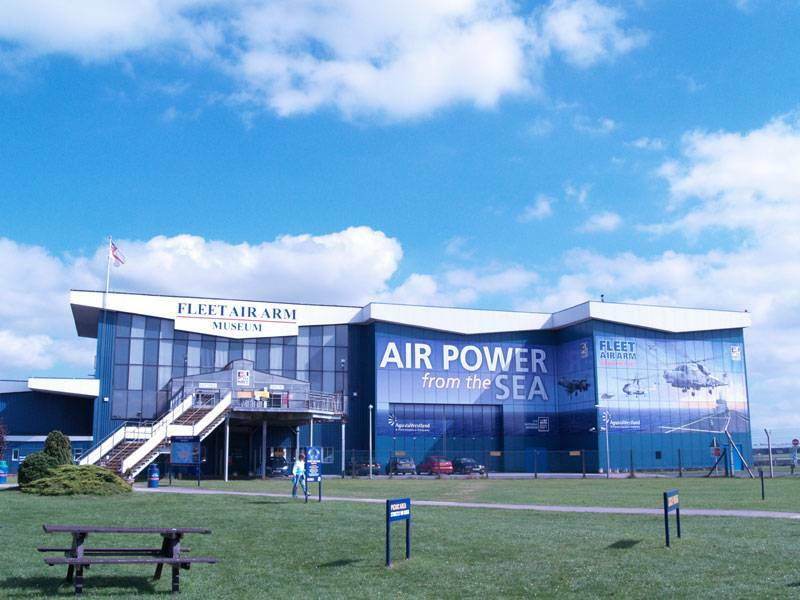 The Fleet Air Arm Museum is located 7 miles north of Yeovil. 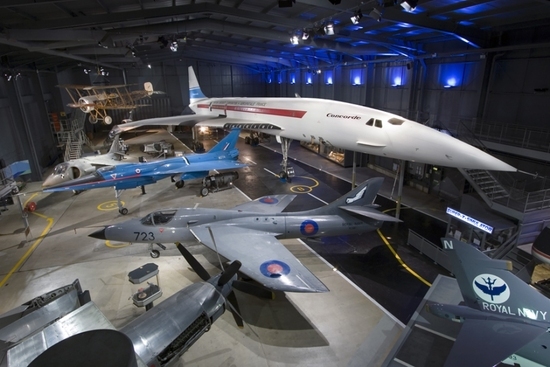 One of the world's largest aviation museums with many historic aircraft on display. Step aboard our carrier exhibition and see how sailors live and work at sea. Special group packages are available, there is something for everyone – whatever the weather. 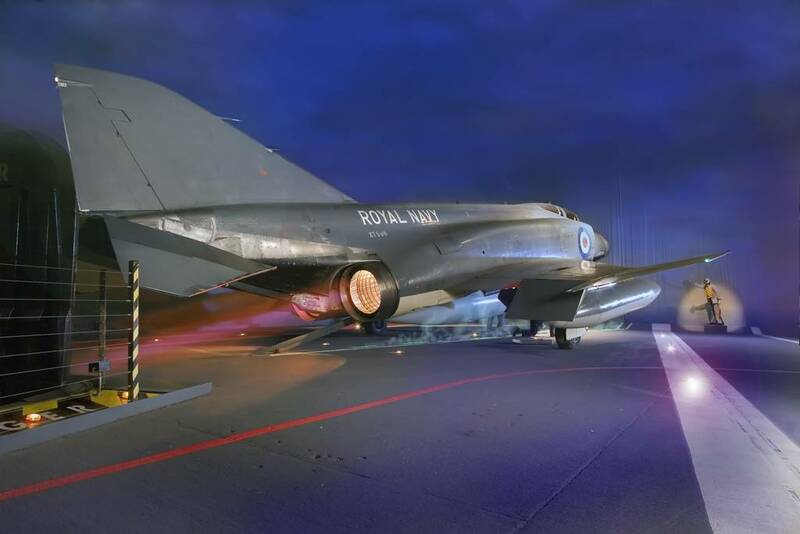 It has an extensive collection of military and civilian aircraft, as well as models of Royal Navy ships, especially aircraft carriers. Some of the museum has interactive displays. 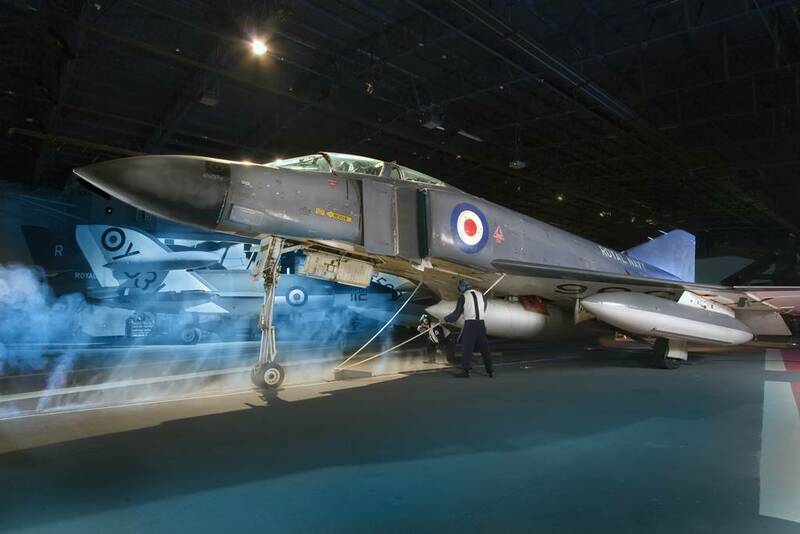 It is located by RNAS Yeovilton, and the museum has viewing areas where visitors can watch military aircraft.